Big Country Town is a fully-fledged studio album which Bob and Laurel completed in 2002 while holding down demanding day jobs. “Macca” liked that one too and played four or five songs from the album over the course of the next year or two and included some of Bob’s songs on his popular compilation albums. The 2002 album Big Country Town contains 13 original songs, some of which have been played on Australia all over including the title track, If It Doesn’t Rain Soon, Mate, Shopping for Whitegoods, Like our Fathers and 53 & Fragile. The album was produced in Brisbane by Shane Hughes of Dominic Sound, mastered by Don Bartley at Studio One in Sydney. Musicians featuring on Big Country Town include Steve Cook, Silas Palmer, Dale Jones, Peter Harvey, Steve Tyson and Women in Docs (Roz Pappalardo and Chanel Lucas) on backing vocals. 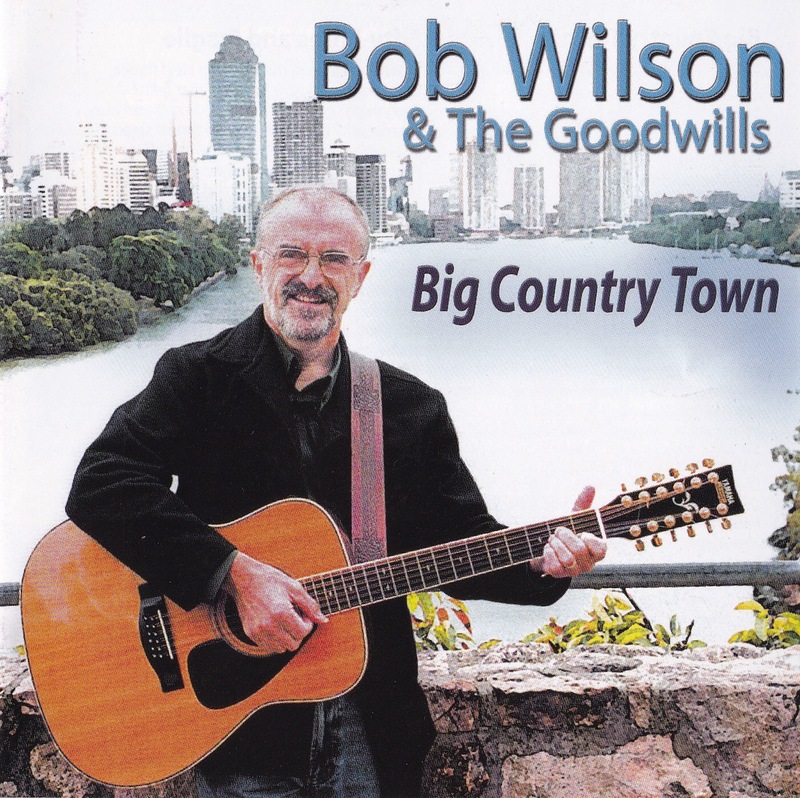 The songs on Big Country Town were largely written when Bob and Laurel were living and working in Brisbane, Queensland’s capital city. This album is being discontinued so is being discounted at a special price of $5 for March 2015 only and $15 thereafter. Be quick!